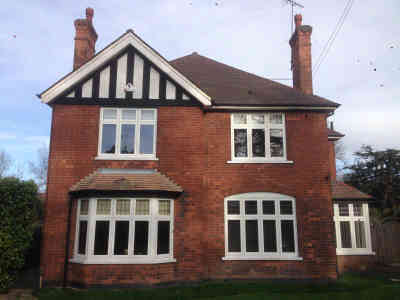 Melton Road, West Bridgford, Nottingham. 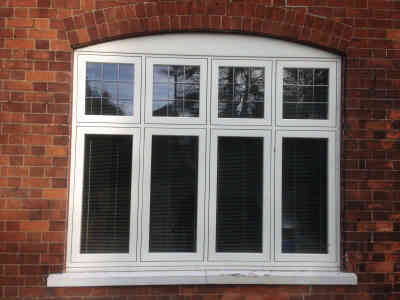 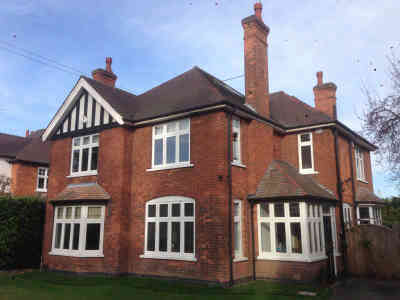 This Edwardian period property in West Bridgford, Nottingham had 1980’s UPVC casement windows replaced with Evolution timber alternative flush casement windows. 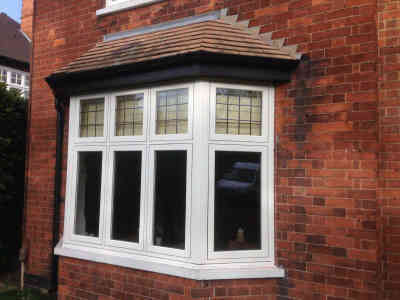 New lead work was added to the top lights. 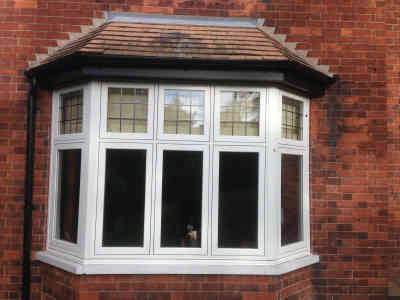 The landing windows original stained glass was retained by being encapsulated. 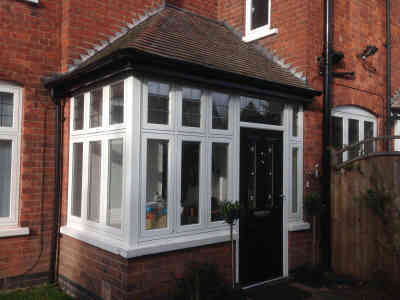 A solidor composite front door was installed to complete the project.